The article, titled “Lee Hsien Loong becomes 1MDB’s key investigation target,” alleges that Malaysia signed several unfair agreements with Singapore in exchange for the republic’s banks’ assistance in laundering 1MDB funds. “The article is baseless and defamatory,” MAS said in a statement here. “The article ignores the unprecedented and robust actions taken by MAS over the last two years against Singapore-based banks and bankers in relation to their roles in 1MDB-related transactions, in most instances, ahead of enforcement actions by foreign jurisdictions. “It also makes false allegations that Singapore was forced to reopen its investigations into 1MDB only after the change in political leadership in Malaysia,” said the Central Bank. “Investigations into the 1MDB case were never closed,” said MAS. At its Annual Report Press Conferences in 2016 and 2017, MAS made it clear that it would not hesitate to investigate any new leads or evidence relating to 1MDB-related fund flows. This was reiterated in a public statement jointly issued by MAS, the Attorney General’s Chambers and the Singapore Police Force on June 8, 2018. MAS said Singapore’s law enforcement and regulatory agencies were also cooperating actively with their counterparts in Malaysia, Switzerland, Luxembourg and the United States of America during the tenure of the previous Malaysian government. 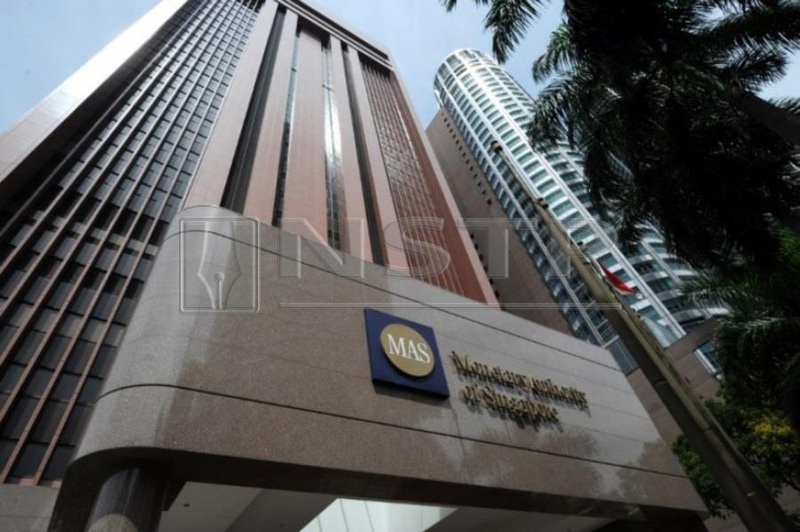 “MAS has placed utmost importance on safeguarding its integrity as a financial regulator, and takes seriously any false allegations to the contrary,” it added.